Located on the 12th floor of the newest and prominent beachfront high rise condominium, Aria in Park Shore residence is elegantly designed all throughout. Everything is stylish from furnishing with natural colors and textures incorporated with traditional materials and finishing touch. The living area and dining area features a floor –to- ceiling windows offering grand views of the Gulf of Mexico as well the sparkling nighttime lights of Venetian Bay. 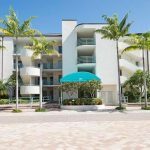 These Park Shore condos for sale welcome its guest and visitors to its covered porte-cochere entrance and grand two-story lobby. Everything in the condo is a master of art showcasing its sophisticated design. 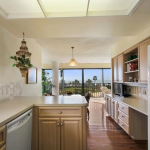 Its 4773 square feet area has 3 bedrooms, 4 bathrooms and 1 partial bath. The master suite has a spacious bedroom, built in cabinets, spacious master bath with dual sinks, separate tub and shower. 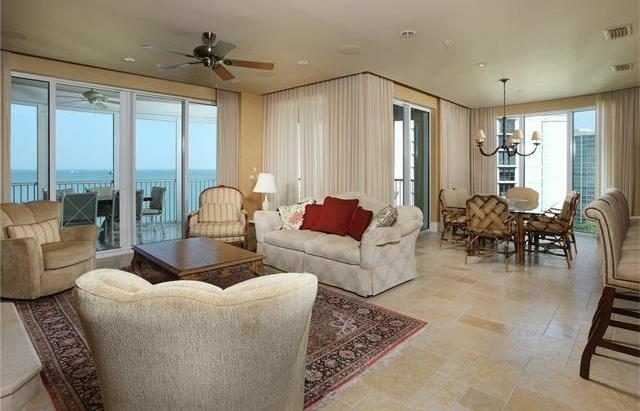 Its private terrace has a perfect view of the Gulf of Mexico. The condo unit also features a study room with custom built-in library. Wood floors can be converted to an additional bedroom if needed. Gourmet kitchen includes dual sub-zero refrigerators and wine cooler. Kitchen equipment includes cooktop, dishwasher, freezer, hot faucet, wall oven, washer and smoke detector. Additional interior features include built-in cabinets, prewired cable, fireplace, foyer, french doors, laundry tub, walk-in closet and wet bar. Aria Condominium is a 20 story building featuring a total of 65 condo units ranging in size from 3,196 to 4,773 square feet. Penthouse sizes ranges from 4,012 to 5086 square feet. Aria amenities are extensive and include a 24-hour manned desk , two guest suites with complete room amenities, club house, billiard room, board room and bike storage. This high rise Park Shore condos for sale has its own swimming pool and fitness center. Units include two deeded parking spaces below the building. Aria Condominium waterfront is located in the Gulf of Mexico thus providing its residence easy access to the fine beach and its recreation amenities. 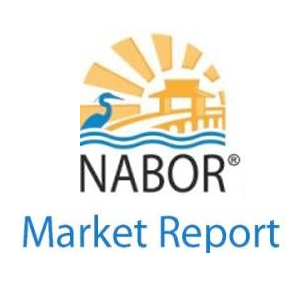 Park Shore is well known for its white sandy beaches ,impressive private Gulf side boardwalk, plus the upscale shopping and dining destination called Venetian Village. Park Shore offers single homes, high rises, low rises and condos between US 41 and the Gulf of Mexico. The boating community has everything every citizen could enjoy. If you love doing boating activity or skiing, this Park Shore condos for sale is a the perfect option. No wonder, park shore is a favorite place for retirees, senior citizen and families because of its lush landscape plus the full view of the bay and the Gulf of Mexico.